Harold Alfred was born in Alert Bay, British Columbia into the Namgis Tribe in 1953 and is a member of the Kwakwaka’wakw (formerly Kwakiult) Nation. He holds Sisiutl, Sun and Thunderbird as his family crests. 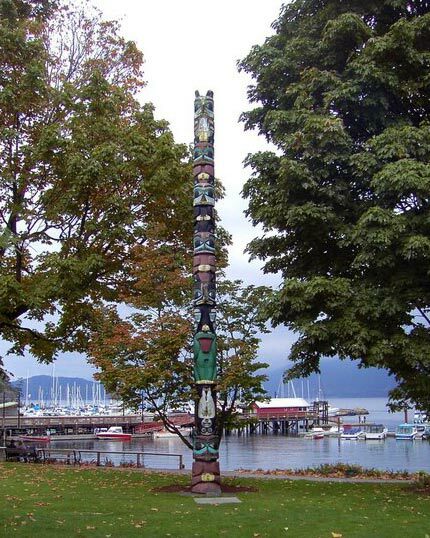 His interest in Kwakwaka’wakw art and culture began at an early age, and he completed the ‘Indian Arts and Crafts Ethnology Course’ under Peter McNair at the B.C. Provincial Museum in the early 1970s. After establishing himself as a wood carver, Harold turned to silver and began creating Jewellery. He is well known for his pendants, cuff bracelets and earrings in sterling silver, and many of his pieces contain unique cut-outs as well. Harold produces outstanding work that has a contemporary feel with a strong sense of the past. Alfred shows his respect for his heritage by following the standards set by past masters and strives to develop a distinct style which clearly depicts the strong traditional designs true to Kwakiult art form. Since the early 1980s, Harold has taught numerous classes in design, carving and Jewellery making in Nanaimo, B.C. In 2005, Harold was featured in the ‘Changing Hands: Art Without Reservation 2’ exhibition at the Museum of Arts and Design in New York.